Anna S. Karczag was born in Santa Barbara on October 23, 1950. She obtained her J.D. from Santa Barbara College of Law in 1982 and was admitted to the California bar the same year. Anna was a Licensed Real Estate Broker in California from 1988-1993 and also has past experience as a Judge Pro Tem for the Santa Barbara Municipal Court and as a Member of the Inns of Court. She is also a member of the Santa Barbara County and American Bar Associations, the Association of Trial Lawyers of America, and the Consumers Attorneys Association. 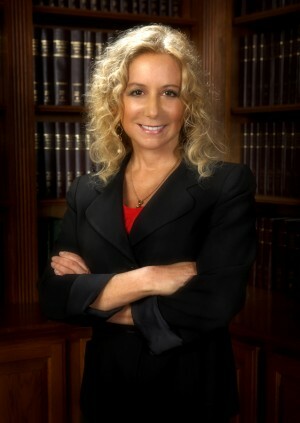 In 2012, Anna was admitted to practice and became a member of the Hawaii State Bar Association in addition to her longstanding status as a member of the California Bar.